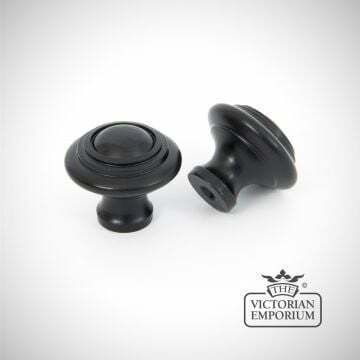 Unfortunately the product Black fluted cabinet knob isn't available at this time. 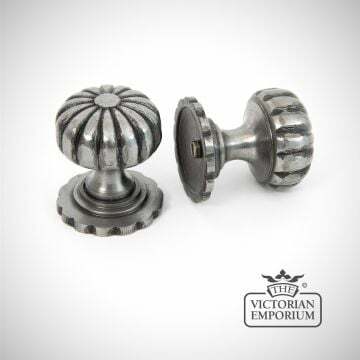 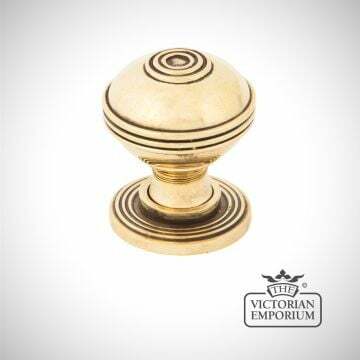 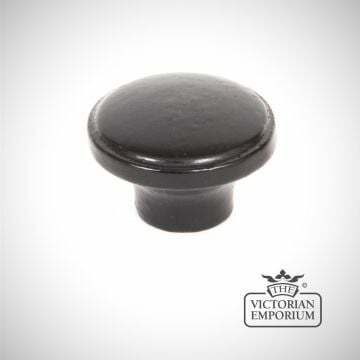 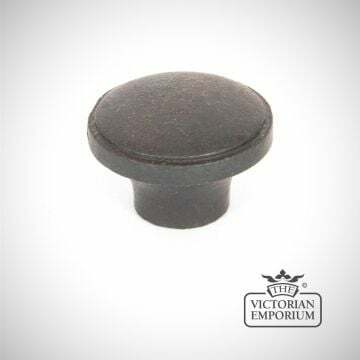 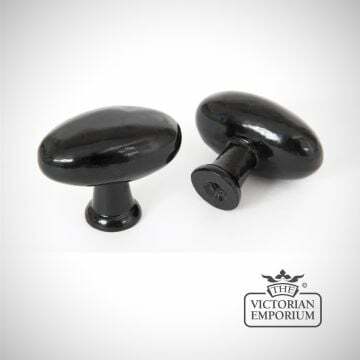 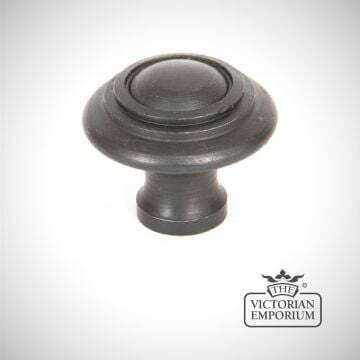 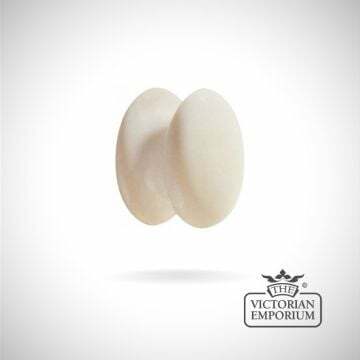 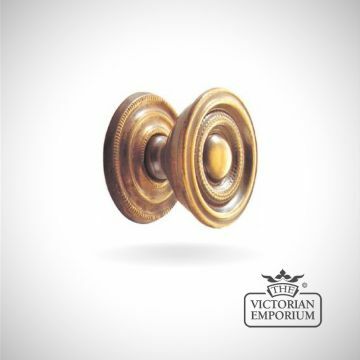 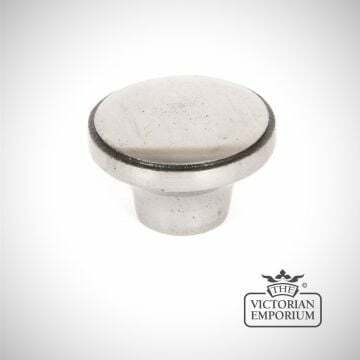 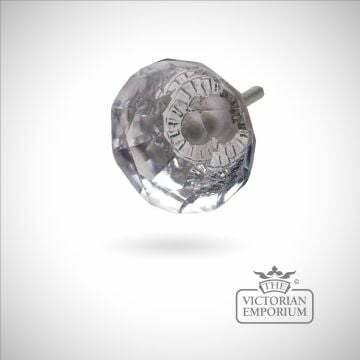 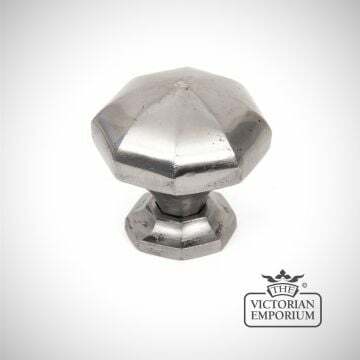 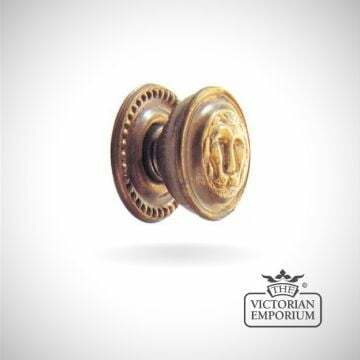 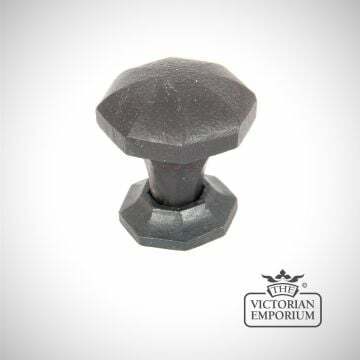 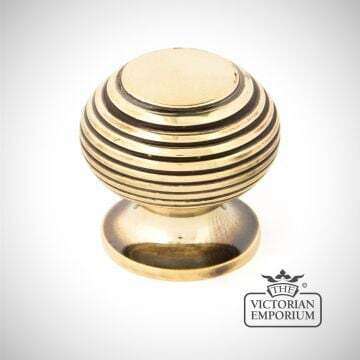 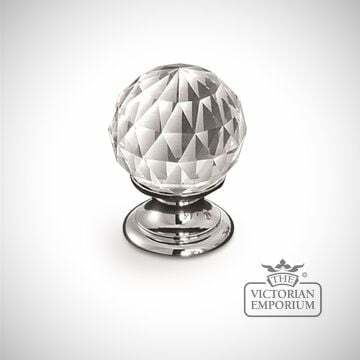 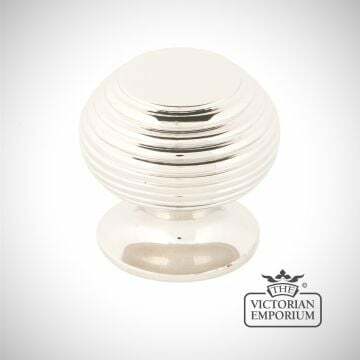 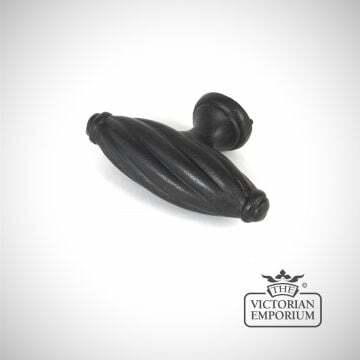 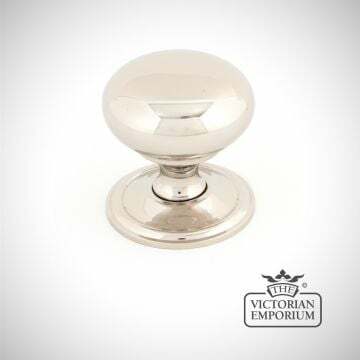 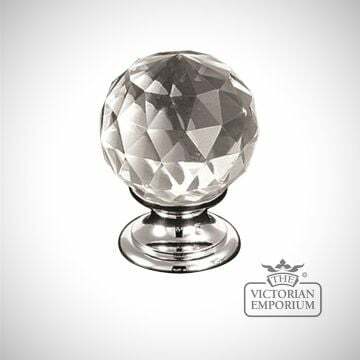 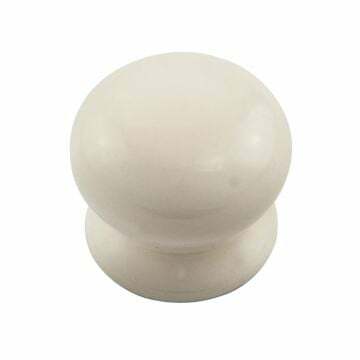 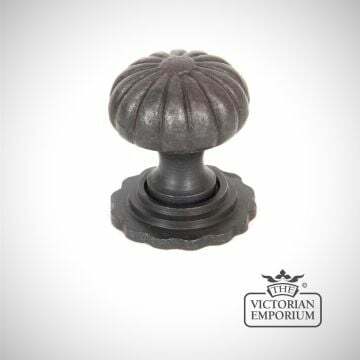 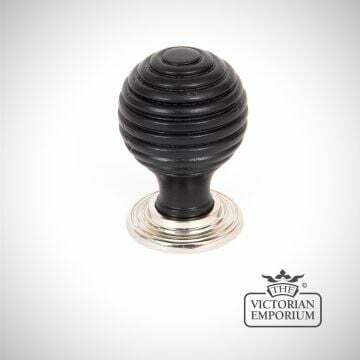 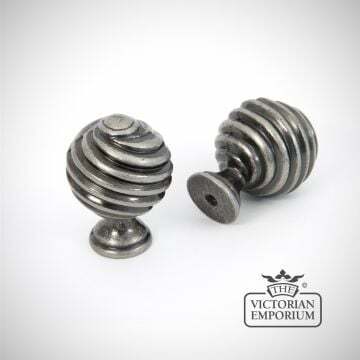 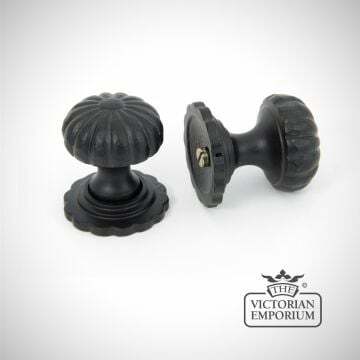 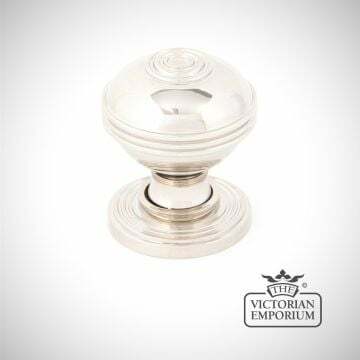 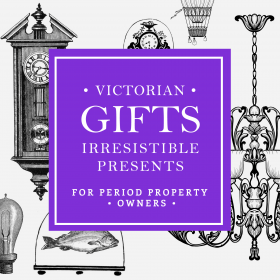 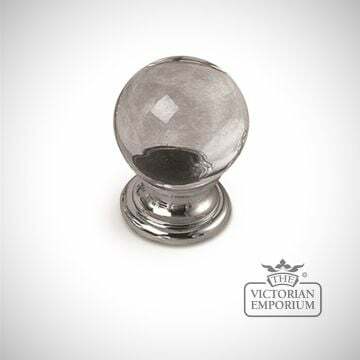 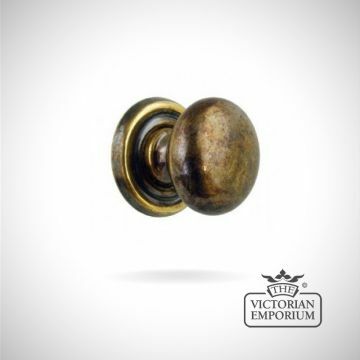 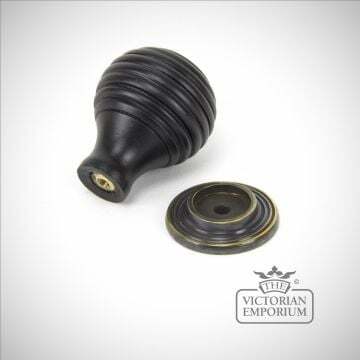 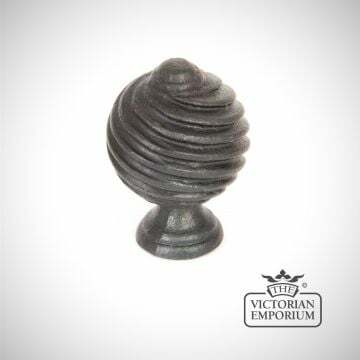 We sell a massive variety of cupboard knobs in brass, black, ebony, iron, pewter, porcelain and glass which will transform your cupboards in your kitchen and bathroom, and maybe even your wardrobes. 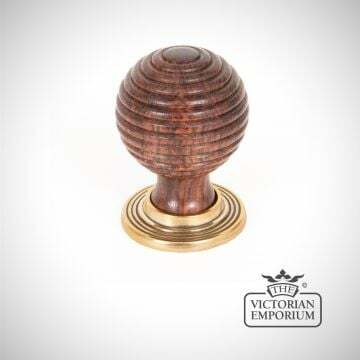 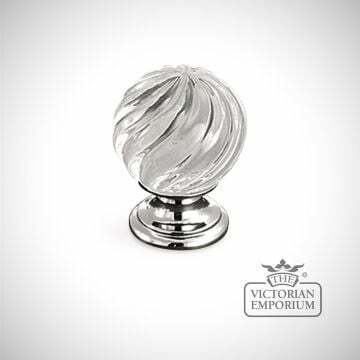 A decorative ribbed cabinet knob for hand-crafted cupboard doors. 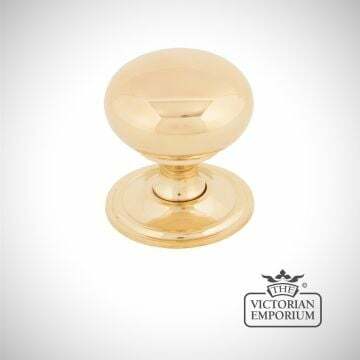 Solid brass cupboard knob, with lion face design available in choice of 2 sizes. 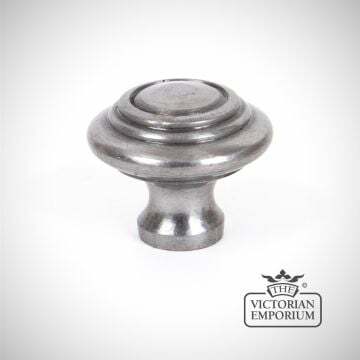 Also available as rear fixing furniture knob.